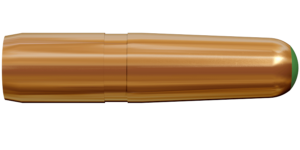 Lapua’s .243 Winchester ammunition gives you a mild recoiling cartridge with top notch accuracy and a flat trajectory suited to long range hunting and target shooting. 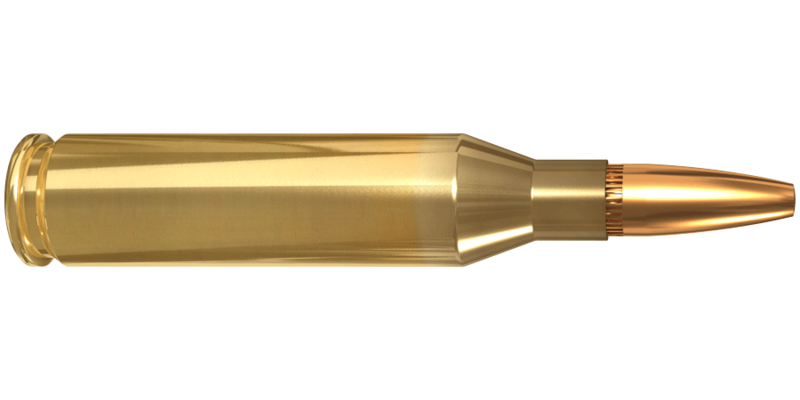 Like many other cartridges of today, the .243 Win began as a wildcat, necked down from the .308 Win. 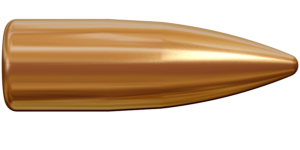 It gained popularity in North America among deer and varmint hunters, and in Scandinavia it has always been a preferred caliber of bird and medium size game hunters. 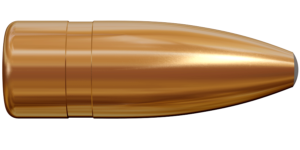 The two major reasons for the popularity of the .243 Win. are the flat trajectory and very mild recoil.